Motorola’s new and improved Moto Hint is now available on the company’s website, priced at $129.99. When compared to last year’s model of the Moto Hint, the latest version features much-improved battery life, with the packaging claiming up to 70% additional talk-time. The new model has been available through Best Buy since mid-July, but now, Motorola is highlighting all of the changes directly on their site. Other changes include an updated design, which should lead to a more snug fit inside of your ear. 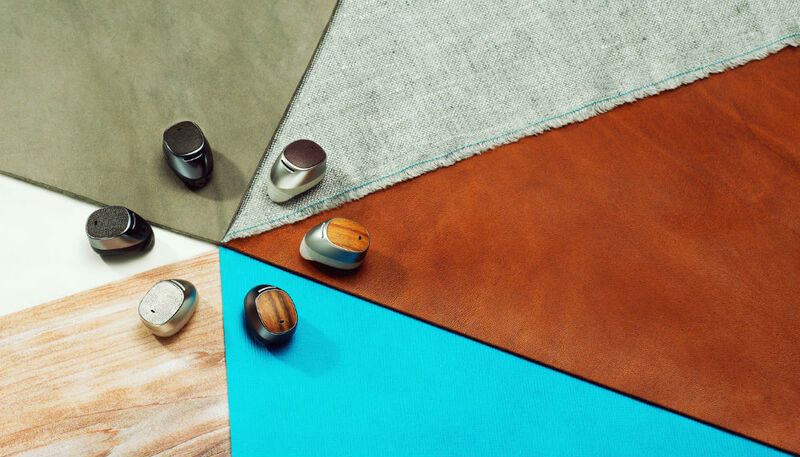 The Moto Hint features noise reduction, echo cancellation, and pass thru audio technology. In total, there are six variations to choose from, with the options being dark canvas, light canvas, walnut, bamboo, brown leather, and black leather. Want it? Go grab it now on Motorola’s website.